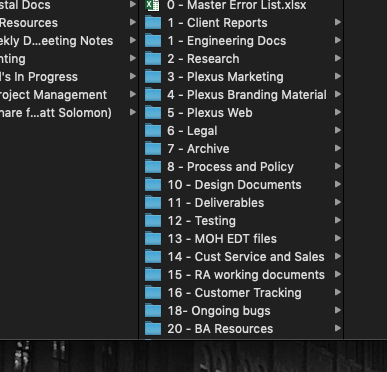 Sync icons not showing in finder. Can’t update ownCloud due to known crashing issue (was on 2.5.x, went back to 2.4.3). After going back to 2.4.3 yesterday, sync icons were showing but have disappeared today. Have other users on 2.4.3 and sync icons are showing. Sounds like a known issue in macOS 10.14 Mojave. Probably other users run 10.13 or before. I’ve experienced this issue today as well, after running software update on OS X last night. OS X 10.14.3. Relaunching Finder fixed it, but isn’t a fix.